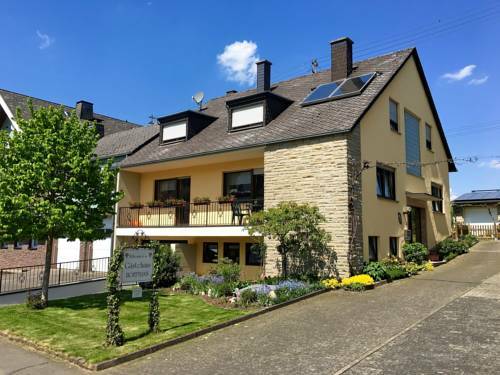 This very well maintained, challenging 18 hole golf course spreads over undulating terrain, surrounded by woods and vineyards, set in a tributary of the beautiful Moselle valley. 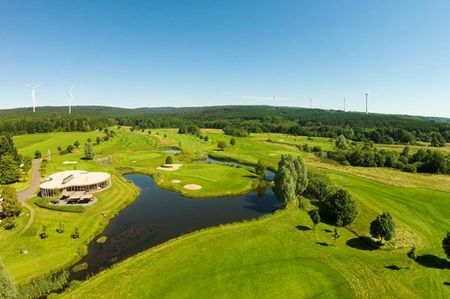 The varied and sometimes very challenging golf course in beautiful countryside is demanding beginners as well as advanced golfers. The course features generous fairways, fast and undulating greens. 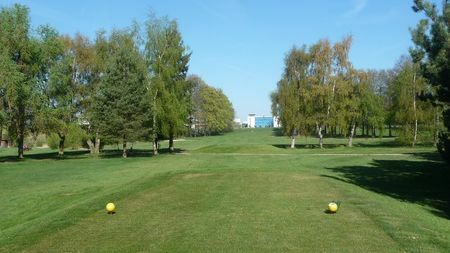 A very well equipped practice area provides excellent practice opportunities for golfers of all levels. And at the end of a beautiful round of golf the club invites the golfers to the clubhouse to relax in a nice atmosphere with excellent gastronomy and excellent wines of the region. A course in a very good shape and challenging for everybody. Nice people and good facilities. After the redesign, come and have a look! 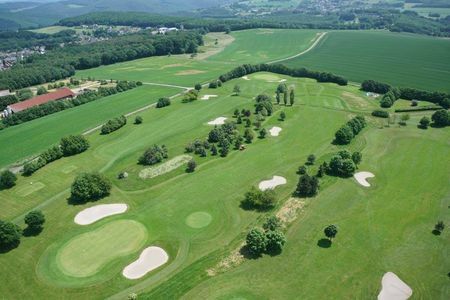 Golf Club Trier is a great golf resort, at a one hour drive distance from Luxembourg. The course has been worked over the last years, some works are still in progress. The works have made the course much more challenging. Strategic bunkers and obstacles, some tricky doglegs and very well defended greens make the course very attractive. The greens have been in tremendous good shape with great speed. I loved the overall conditions in Trier, everything is on the right place and in good conditions, the management and greenkeepers acheive a very high standard. 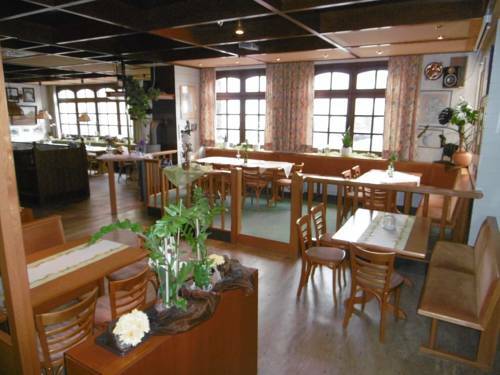 The terrace is nice, food is served by friendly people. I liked very much the panels at each tee box which gave a pretty detailed description of the hole to play. Great location not to miss.